Location: Home » ABSINTHE » ABSINTHE up to 35mg/Kg THUJONE » L`éxtrait de fée ABS..
L`éxtrait de fée is a new creation from the Czech CAMI distillery. 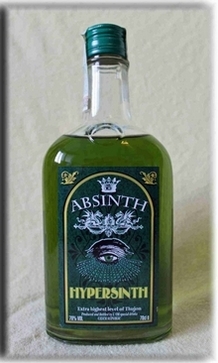 Though similar to Songe Vert, a slightly greater amount of anise is used in the production of this all-natural absinthe. Everything, including the green color, is derived naturally. It is produced with very little anise and a high amount of wormwood. Produced in small quantities, the thujone content closely borders the legal limit of 35mg/kg. 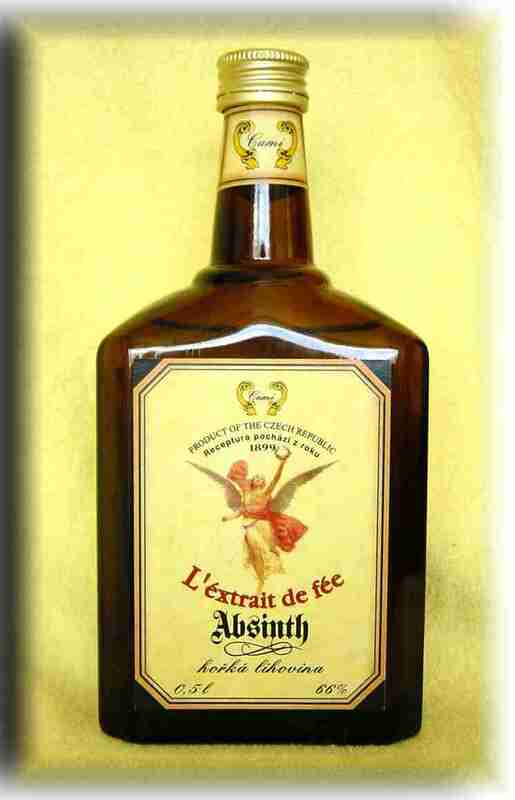 This absinthe can also probably be called the strongest legal absinthe available in Europe today. The last analysis had shown a thujone level of 34.074mg/kg thujone. A fine treat indeed!